Our boutique bar service is perfect for any kind of event. 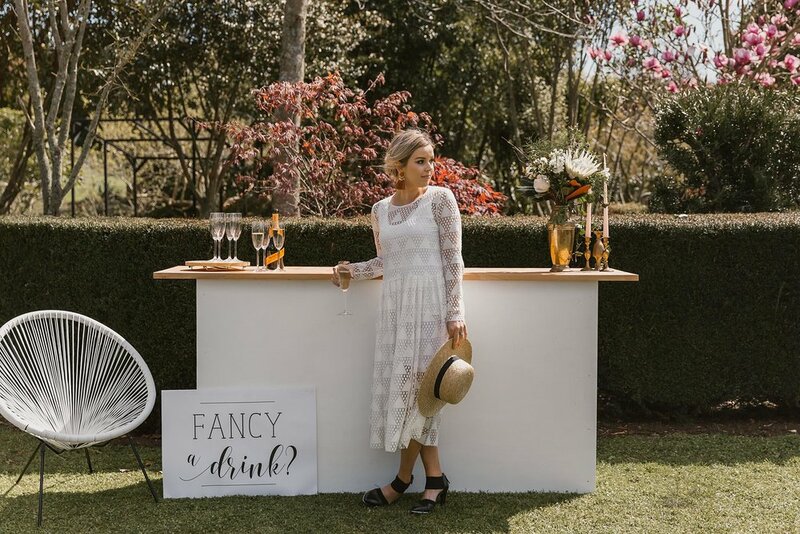 The Audrey experience services social soirées, weddings, corporate functions or formal business events, with a variety of custom boutique bars to choose from. 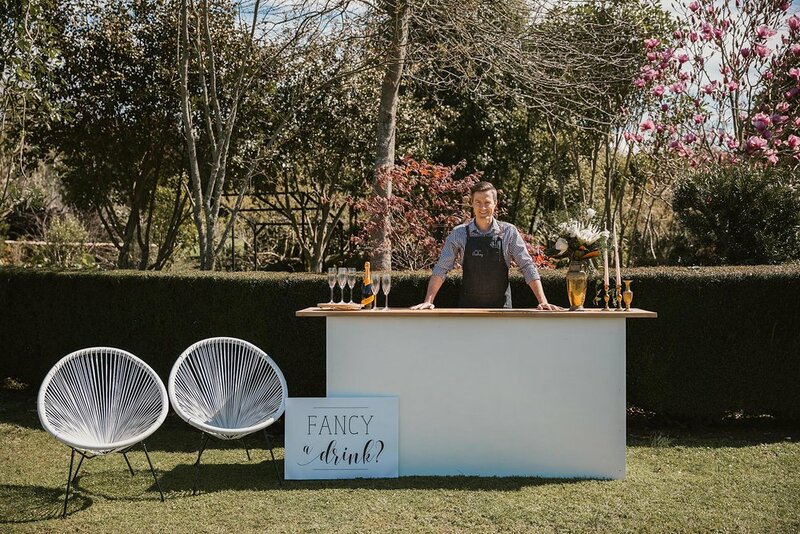 Our boutique bars can go anywhere, with multiple styling options to suit your event – we take the stress out of planning your occasion. 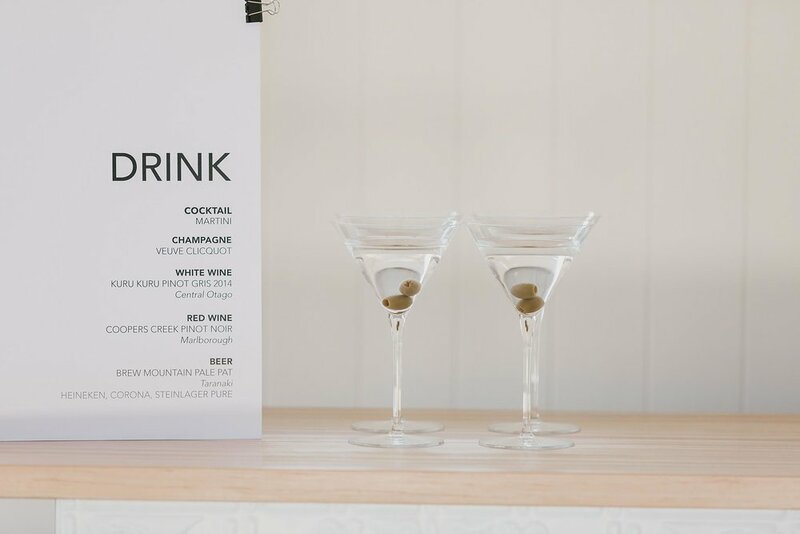 Hello Audrey Boutique Bars operate on a BYO service; you provide the drinks, and we will do everything else. So much more than a bar service, the Hello Audrey team work with you every step of the way to deliver a stunning experience. We understand that all events are different. We can work with you to create a custom package based on your needs. For smaller events, see our starter package pricing below. Our Boutique Bar starter package is designed for events up to 100 people. * Please note that table service is not included in our standard packages. Please see our add ons page. If your venue already has a bar all ready to go and you just need bar staff, we are happy to help. See our custom bar range below!